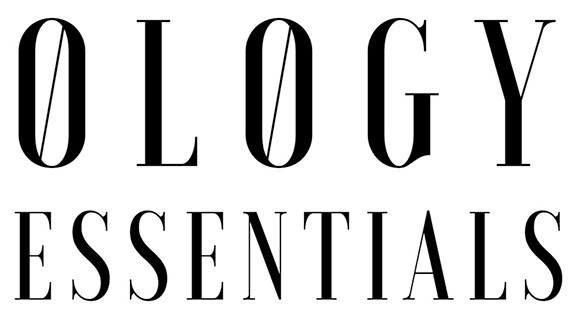 Welcome to Ology Essentials’ Affiliate Program! As an affiliate you have the opportunity to buy welcome sets at wholesale in order to become familiar with our products. Welcome sets are sold at wholesale prices and are NOT eligible for affiliate referral commissions.